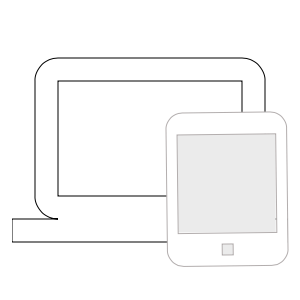 You don't need a huge suite of tools to set up for your online piano lesson. In fact, most of the required materials you'll already have! This can be either an acoustic or a digital piano.  If you are buying an electronic piano such as a keyboard, do make sure the keys are properly weighted! Ask me for more info should you get stuck. You'll need to set up a laptop or iPad next to you and have a free Skype or Zoom account. A good, stable internet connection is important to be able to see me clearly and to transmit your video and audio to me. We will determine video/audo quality in our initial, no-obligation meet&greet. Online lesson set up is very easy. 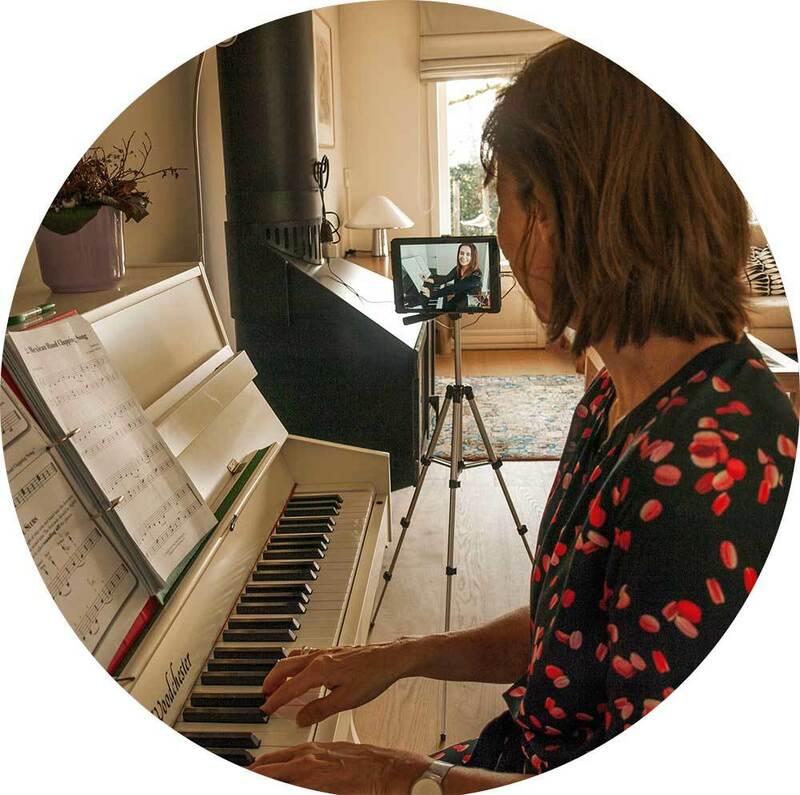 Pop your iPad or tablet on an iPad stand (bought from eBay, Amazon, or many other online and offline stores) next to your piano, facing your hand and the keys. Put a laptop next to your piano on a chair. Connect to your lesson meeting (if we are using Zoom) or wait for the teacher to call you on Skype. That's it! Enjoy your lesson! Online lesson set up is easy. 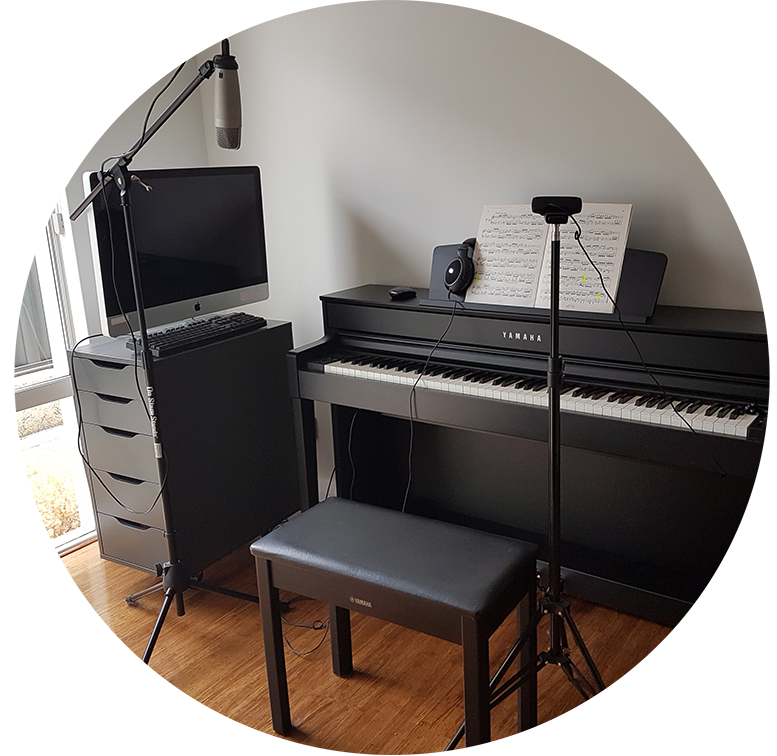 Pop your laptop on a chair or your iPad/tablet on an iPad stand (bought from eBay, Amazon, or any other online and offline stores) next to your piano, facing your hands and the keys. Connect to your Zoom lesson (you will receive a link each week in your lesson reminder). Why not see for yourself?